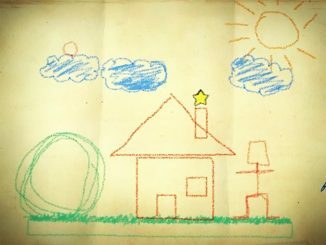 These days, kids need all the help they can get. 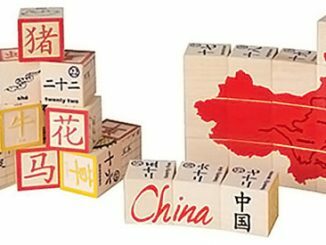 It’s a fierce world out there, so why not start them young with their education? 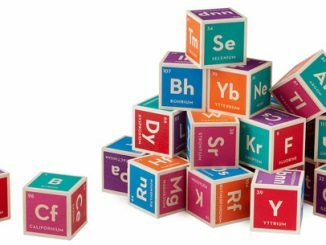 I’m sure having them play with these Mad Scientist Building Blocks and Periodic Table Building Blocks will spark their curiosity for the sciences. 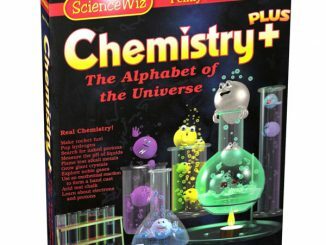 And when they’re a few years older, have them dabble with actual principle and concepts with the Wild Physics & Cool Chemistry Set. 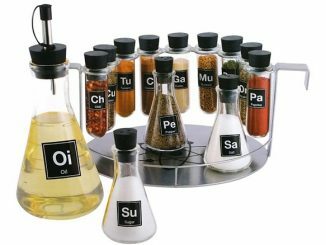 I wish I had one of these Wild Physics & Cool Chemistry Sets back in the day. 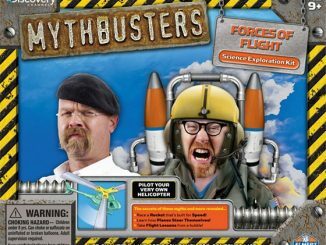 Each of the sets is packed with stuff and materials that kids can mix up, use, combine, or manipulate alone to test out some proven science concepts that are more fun to see with their own eyes. 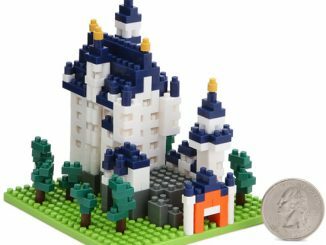 These kits are a great way to keep your child’s brain working, even when they’re outside the classroom. 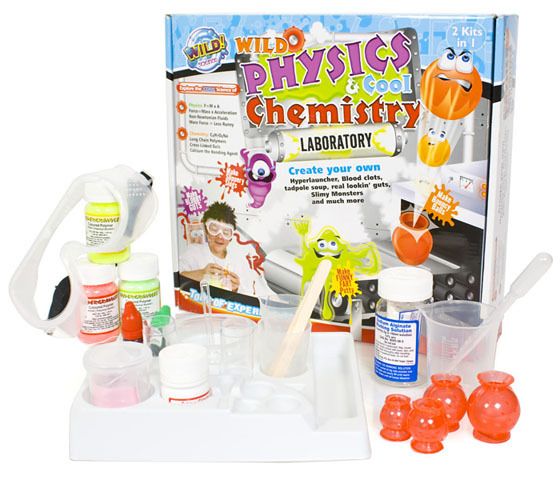 The Wild Physics & Cool Chemistry Set is about to spark your children’s imaginations! 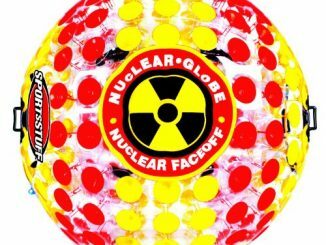 Designed with kids in mind (so no need for a nuclear bunker) this brilliant kit is packed with all sorts of weird, wacky, slimy and springy science experiments for them to try. 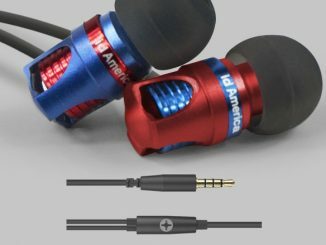 Step-by-step instructions guide them through the set-up and advise on any safety precautions. 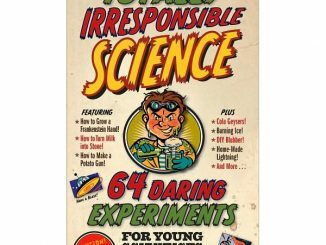 And useful information explains the reactions that are taking place, what to expect and how to tell if it’s gone wrong. 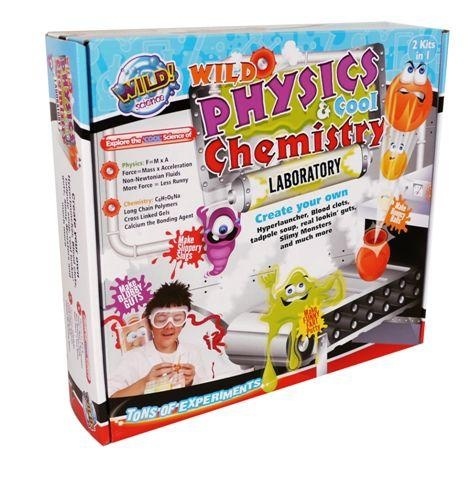 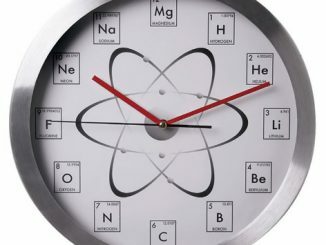 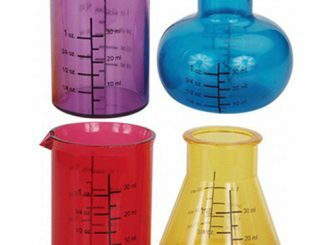 The Wild Physics & Cool Chemistry Set is available from Firebox for £19.99 and at Amazon.com from $20.73.